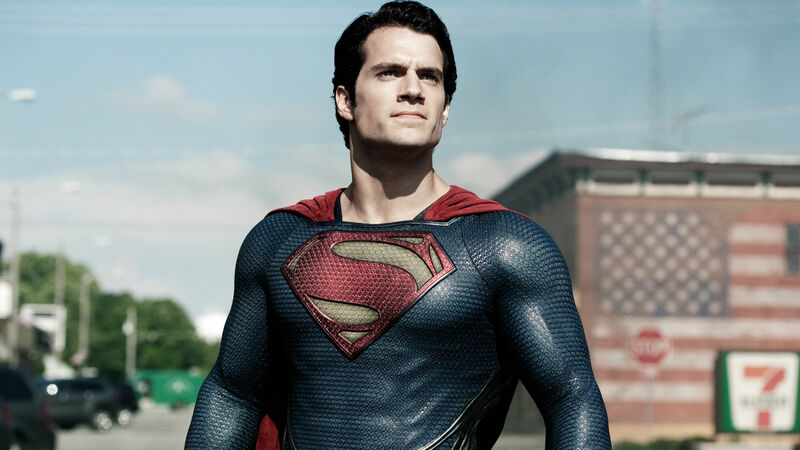 Who will play He-Man, when will the movie be released and what can we expect? 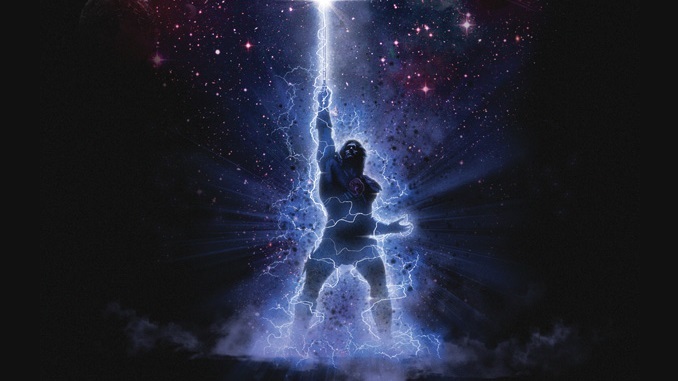 Plans for the long-awaited He-Man and the Masters of the Universe movie appear to finally be taking shape and there’s already plenty for fans to get excited about. In a time before Netflix or even the internet for that matter, the adventures of Prince Adam, who defended the secret realm of Eternia and Castle Greyskull from the evil forces of Skeletor was pretty much all kids talked about. Not only was there an animated series running from 1983 to 1985, but also a wide array of toys, comics and various tie-ins that ensured parents everywhere were forever shelling out large sums of money for lumps of plastic shaped like big muscular men in tiny pants. The He-Man craze reached fever pitch a couple of years later when Cannon Films produced a film based on his adventures. 1987’s “Masters of the Universe” was a mixed bag though. While on the one hand, fans were treated to great performances from a pre-Friends fame Courteney Cox and Frank Langella who, as Skeletor, was sublime. Alas, the film suffered in almost every other respect with budget cuts and Dolph Lundgren’s own struggles with the script (he couldn’t speak English at the time and had to sound out all of his lines) on the tip of the iceberg. A flop upon release, the film and He-Man in general has continued to enjoy a cult following. All of which makes the news that they are definitely, 100%, moving forward with plans for a brand new He-Man and the Masters of the Universe film that bit more exciting. Kellan Lutz, the beef-cake star of films like The Legend of Hercules, The Expendables 3 and The Twilight Saga, is the front-runner part after it was revealed by IGN in August 2016 that he had met with producers over the part. Lutz could face stiff competition for the part though, with EW reporting that several actors, including a few A-list names, are vying for the part. 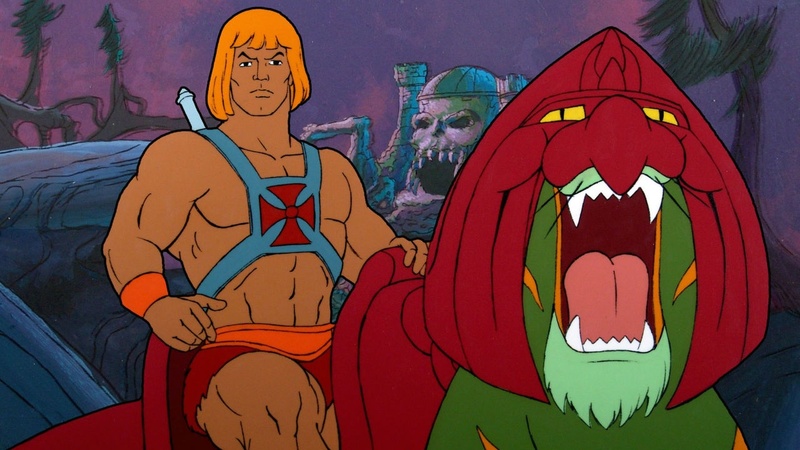 Who is writing the script for the He-Man movie? According to Entertainment Weekly, David S. Goyer is writing the script for the new He-Man film. Goyer is perhaps best known as the scribe behind movies like Batman Begins, which was great, and Man of Steel, which was okay. A solid choice though. What will the He-Man movie focus on? 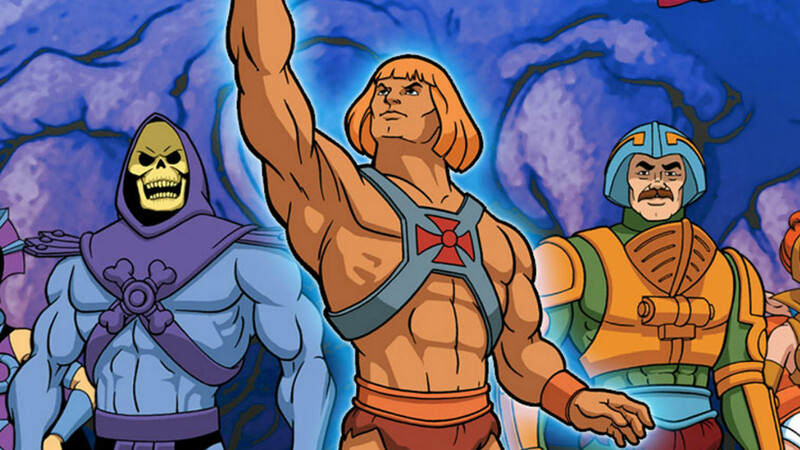 Who will be directing the He-Man movie? 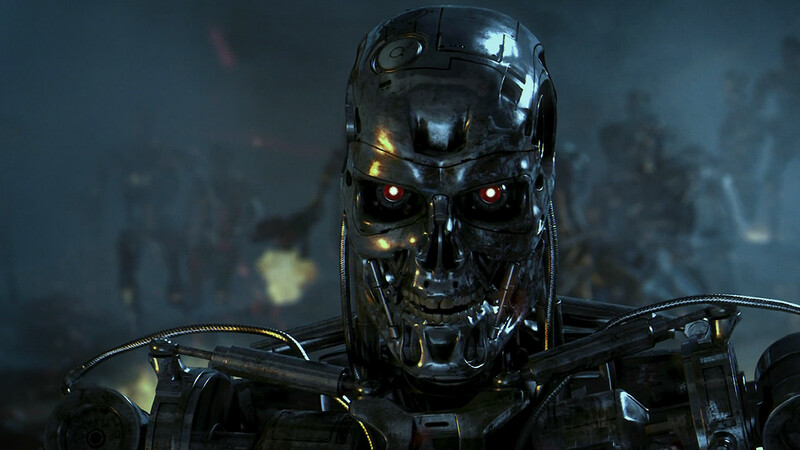 Despite his involvement from the very beginning, McG is not thought to be directing the He-Man and the Masters of the Universe movie, which could be a blessing given how poorly his Terminator movie, Salvation, was received on initial release. 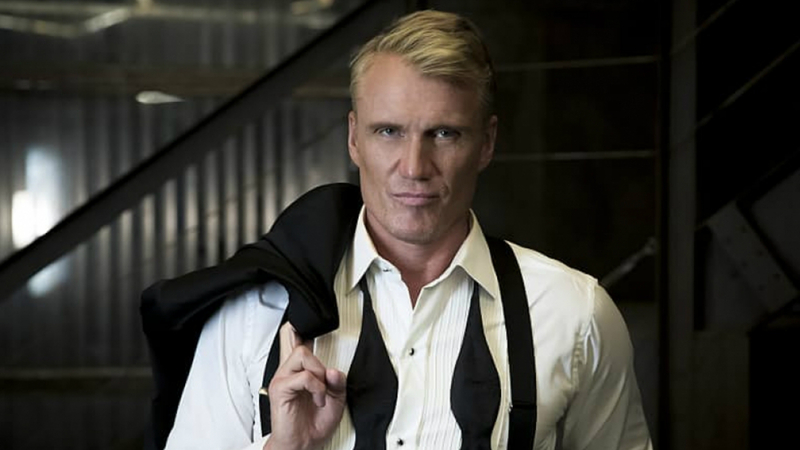 Will Dolph Lundgren make an appearance in the He-Man movie? It is thought that producers are also keen to get Lundgren involved though what capacity that will take remains unclear. When will the He-Man movie be released? Sony, the studio behind the reboot, has scheduled the movie for release on 18 December 2019.